In this episode we get to grips with the new General Data Protection Regulation. 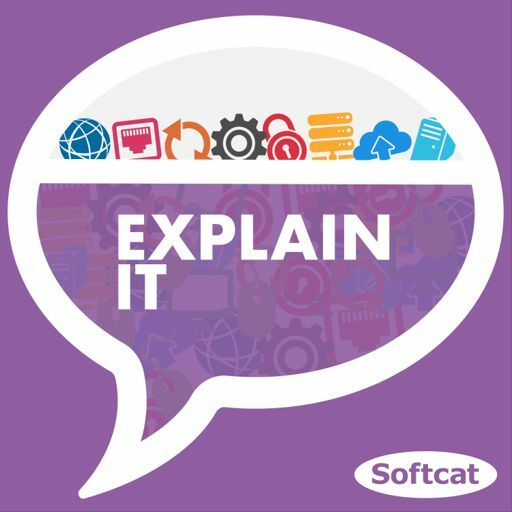 Host Michael Bird is joined by Softcat’s data management business manager Katie Efde, information security officer Mark Overton and Graham Charlton, Softcat’s CFO. They go right back to basics and look at how the GDPR differs from the old data protection guidance and exactly what organisations need to do in order to comply with GDPR and avoid hefty fines. They also consider how Brexit may affect the regulation as well as the benefits to organisations and individuals.